When it comes to kitchen cabinets in New Jersey, cherry has become one of the more popular types of wood chosen. This elegant, dark lumber is so popular with consumers because of its classic beauty and overall success when it comes to matching different appliances and flooring. 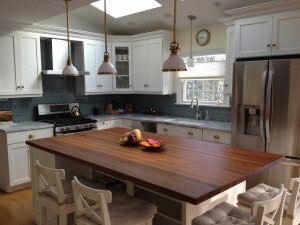 Cherry is also favored by kitchen remodeling companies for its ease of use when it comes to cutting and sanding–eventually making it a mutually beneficial material for kitchen remodeling. Once your kitchen is finalized and your cabinets totally installed, the work doesn’t stop! 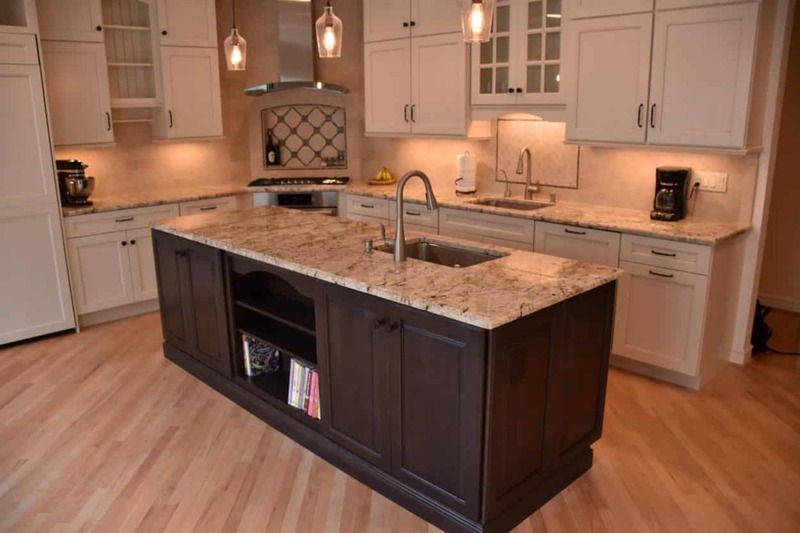 In order for your kitchen cabinets to maintain their overall beauty, it’s vastly important to take proper care of the cherry wood surface over time. Normal kitchen use produces steam, grease, and grime that eventually creates a film over the cherry surface. The main goal is to prevent cloudiness and discoloration. Utilizing different furniture polishes and wood care solutions has proven to be the best overall solution. And as with any type of cabinetry, clean up spills and messes right away, use mild cleaning solutions, and try not to bang around pots and pans too much on your surfaces. Read more about cherry cabinet care and find specific products you can use here!